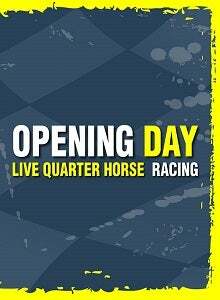 The 2018 American Quarter Horse racing season gets underway at Sam Houston Race Park on Friday, March 30. The 20-day meet will continue through Saturday, May 12. 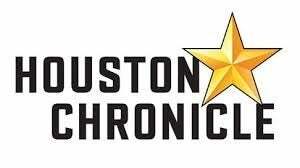 Opening weekend racing action includes trials for the Sam Houston Maiden Classic on Friday night and the first stakes of the meet, the $20,000 Harris County Stakes set for Saturday evening. 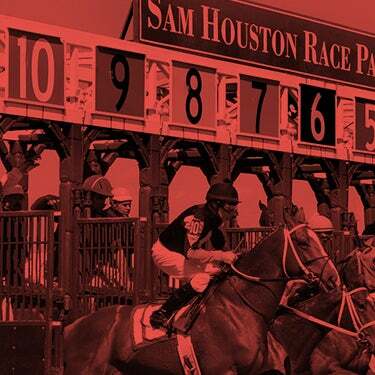 Sam Houston Race Park will run three days a week throughout the 2018 Quarter Horse meet. 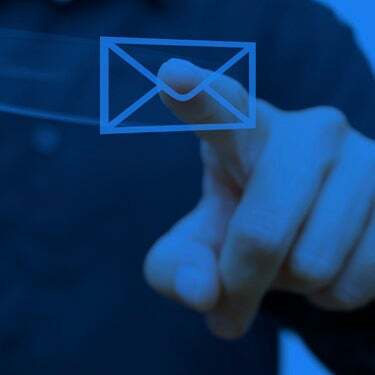 Post time for Friday evening racing is 7:00 p.m.; Saturday's card will get underway at 6:00 p.m. and the live racing program on Monday will begin at 12:00 p.m. On Saturday, May 5, a special post time of 1:00 p.m. has been set so that fans can enjoy live racing and the simulcast of the 144th Kentucky Derby. Each of the eleven races on opening night, are trials for the $50,000-added Sam Houston Maiden Classic. The fastest ten qualifiers of the 350-yard trials will advance to the final on Saturday, April 14. Trainer Jorge Lopez has six horses entered; Roberto Madrigal will saddle five and Leon Bard, Angel Sanchez, Miguel Medina and Jesse Yoakum each have four horses running in the trials. Last year's winner was the fastest qualifier, Streamlyner, ridden by jockey Luis Vivanco, who completed the final in :17.884 seconds. The son of Brimmerton, was bred by Bobby D. Cox and owned by Gilbert Morales. On Saturday night, there will be two trials for the $67,680 Bank of America Texas Challenge Championship (G1) at the "classic" Quarter Horse distance of 440 yards. The first trial, to be run as the fifth race on the card features two multiple-stakes winners, RC Me Leavin You and Jess Bein the Hero. RC Me Leavin You will make his first start since winning the BF Phillips Handicap at Lone Star Park last November. 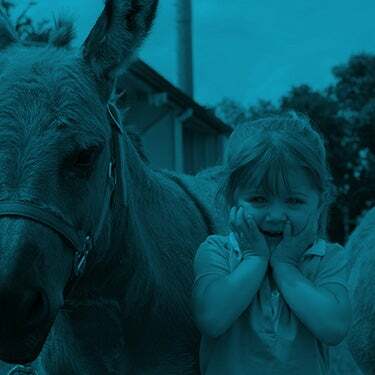 The 6-year-old son of Coronas Leaving You is owned by Bennie and Teri Jeter and trained by Jimmy Padgett. Rodrigo Vallejo, the 2017 leading rider here, has the mount. Jess Bein the Hero makes his Sam Houston debut off back-to-back stakes wins at Evangeline Downs for owner Juan F. Martinez-Labastida. Sired by Valiant Hero, he is trained by Josue Ponce, who will give a leg up to jockey Jorge Linares. In the second trial for the Bank of America Challenge, Pete Scarmardo’s homebred, Dash Quick Perry has been tabbed as the 2-1 choice. Trained by Leon Bard, the 4-year-old by Down N Dash won the Retama Park Derby and has an excellent record at Sam Houston Race Park. Francisco Calderon, who rides first call for Bard, has the mount. Tellereyematthebar, bred and owned by James Hrabovksy and J. Leann Nalls, made his debut at Sam Houston Race Park as a 2-year-old. The 5-year-old son of Teller Cartel has raced in Texas, Louisiana, Oklahoma and New Mexico, winning six of his 17 career efforts. Juan Garcia, Jr. has the mount for trainer Gilbert Aguirre, III. The ten fastest qualifiers will return for the final on April 21, with the winner earning a berth to the Bank of America Challenge Championship at Los Alamitos in Cypress, California on November 17. The first stakes of the meet, the 550-yard Harris County Stakes, will be contested on Saturday evening. Jw Who Dat has been installed as the 9-5 morning-line favorite. The 6-year-old son of Agouti won two 870-yard stakes at Harrah’s Louisiana Downs and will make his Sam Houston Race Park debut for owner Fernando Ramirez. Trainer Robert Meche will give a let up to Antonio Alberto, who rode Jw Who Dat in both the Marathon and Magnolia Stakes in Shreveport. The bay gelding was claimed for $3,500 and has won six career races and purses of $62,192. Trainer Leon Bard, who finished second in the standings here and was honored as Retama Park’s leading Quarter Horse trainer, has two entrants. Southern Temptation ships to Houston from Sunland Park in New Mexico. Sired by Tempting Dash, the sorrel gelding will stretch out to 550-yards for the first time under Calderon. Deala Quick Game, bred and owned by Scarmardo, returns to action following an allowance victory on November 17 at Lone Star Park. Jockey Luis Vivanco has the call. Dan Grube’s homebred Desdemona Rambler will stretch out to 550 yards for the first time as he makes his 15th lifetime start. The 4-year-old son of Tempting Dash is trained by Gilbert Aguirre, III and will be ridden by Juan Garcia, Jr. First Impulse, owned by Guadalupe Barrientos, Sr. and Juan R. Lozano, Sr.’s Im Your Queen complete the six-horse field. 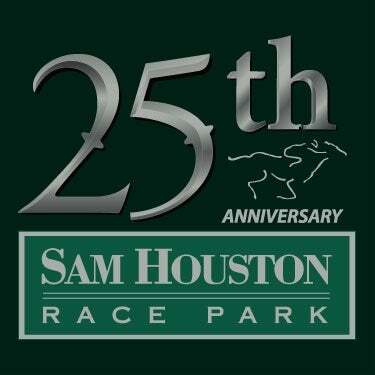 The Harris County Stakes will run as the eighth race on Saturday’s card with an approximate post time of 9:12 p.m.
Twelve stakes will be contested highlighted by the 25th running of the $100,000-added Sam Houston Futurity (G2) on Saturday, April 28. A complete list of the 2018 Quarter Horse schedule, including trial dates, is available on shrp.com.